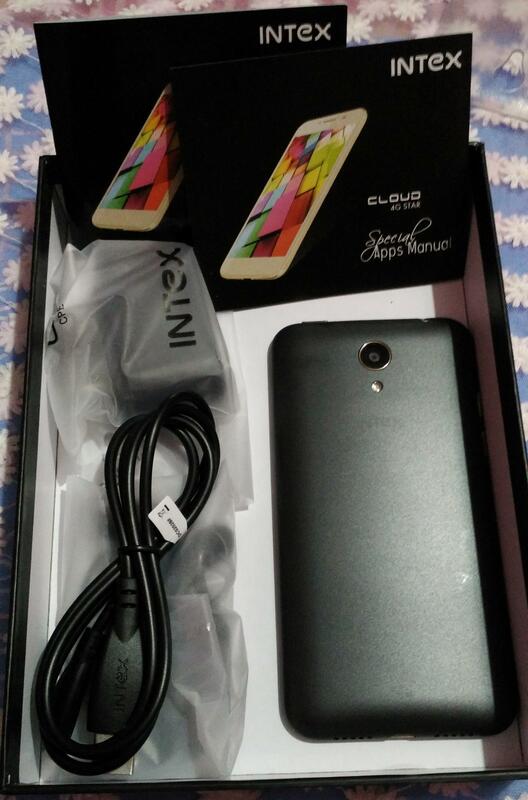 So today we are going to unboxed Intex Cloud 4 G star, Intex recently launched this gadget with the price of 7299. With this low price for all high-end phone features, Intex is targeting the people who always wanted to use the best specs but they can’t afford because of high prices. After seeing the price, I must say this can be the great addition in 4G collection budget smartphones running on latest android 5.0. 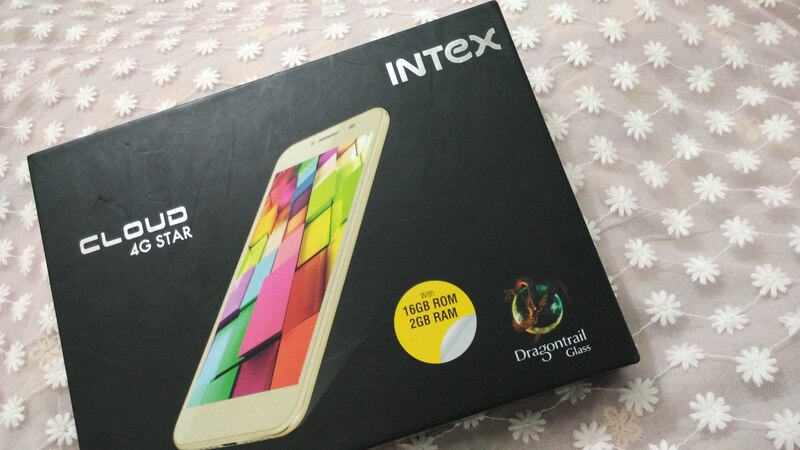 This new Intex Cloud 4G has been made available online exclusively via Flipkart store, before you rush to Flipkart, let me share about the detailed specs of gadget. 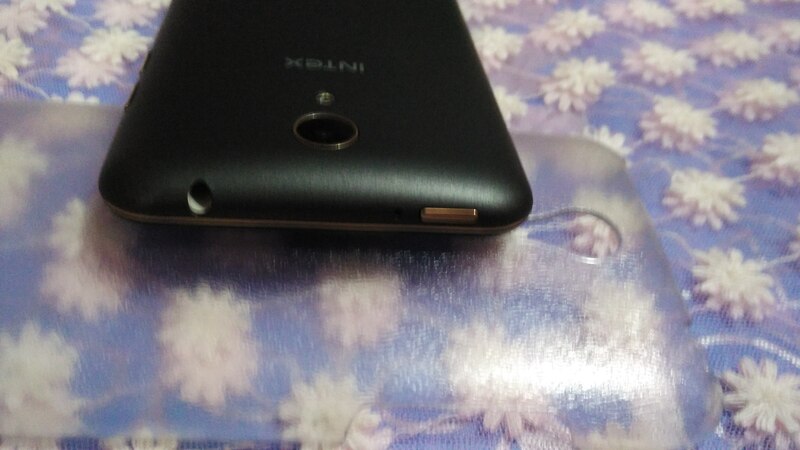 The first thing that I found after phone was Screen protector, and then I found the transparent back cover which was rough in touch from backside. And later on I found the USB cable, wall socket and the earphones along with warranty card, apps manual and user manual. 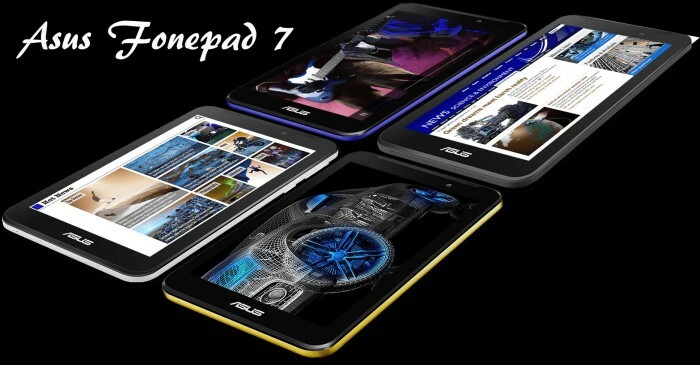 Cloud 4G Star comes with 5.00-inch display screen of 720×1280 pixels with Dragontrail glass protection. 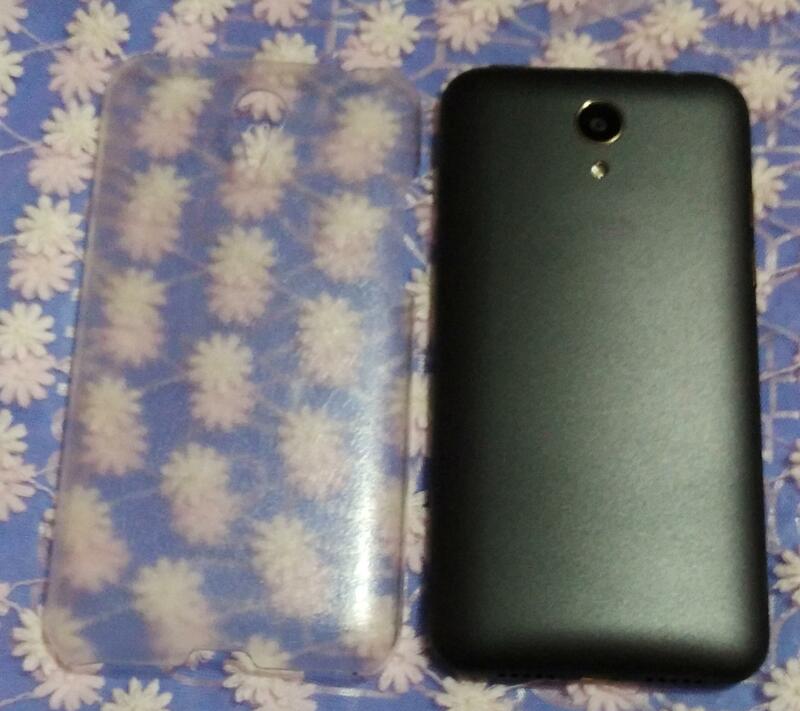 This Intex gadget is powered with 2GB RAM & 16 GB internal storage. The storage can be increased to 32 GB with the help of MicroSD card. 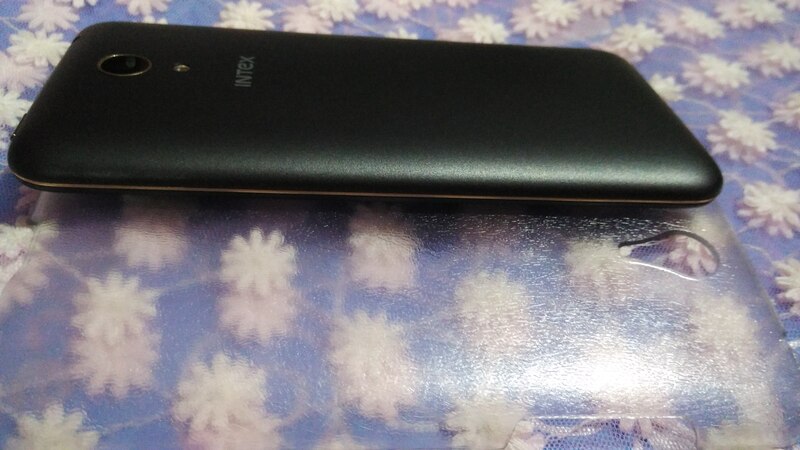 I received the black gadget for the review (Another available color – Champagne color); the phone looks scored more than average from my side because of the curved edges and the metallic strip around it. The phone looks much prettier when you put this in back cover came with along with it. The Intex Cloud 4G Star has no hardware buttons on the front of the screen, instead of hardware buttons that phone navigation has three 3 software buttons on the bottom of the display and this actually makes the phone looks very premium. Back cover is of plastic but build is solid. 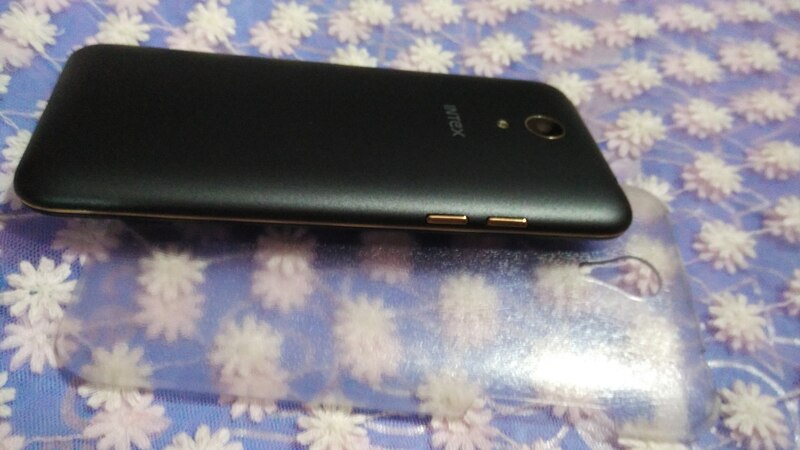 Intex has placed the rear camera on the top-center of the phone and the flash is placed just below the camera. 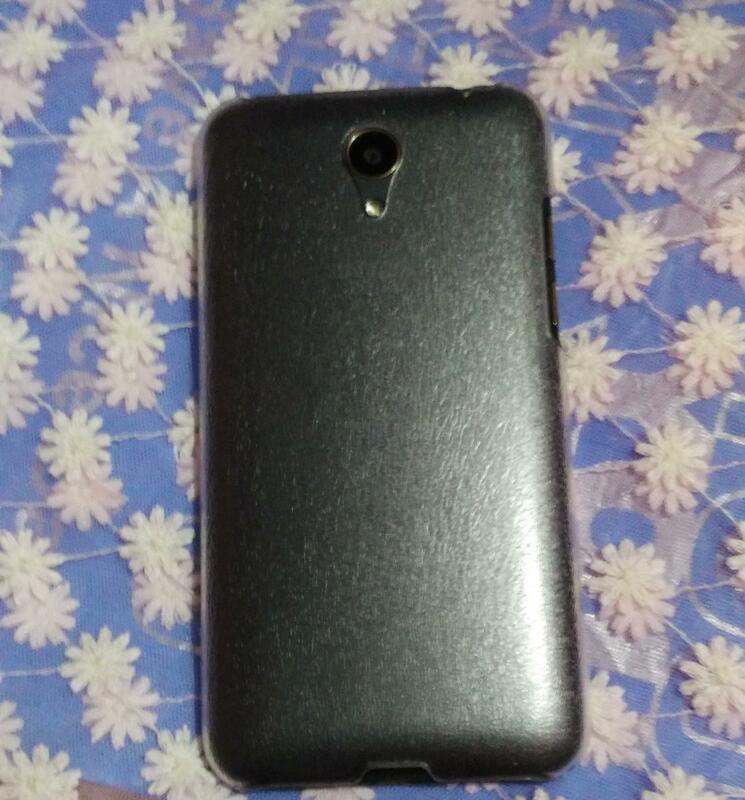 Below the camera and flash the brand name “Intex” can be seen. The volume keys are placed on the left-hand side and the power button is available on the top on the phone overall design is fine with a good storage capacity. The Cloud 4G Star encompasses a Quad-core Cortex-A7 processor fixed with Mediatek MT6735 chipset. It is clocked at 1.3 Ghz and the 2 GB RAM gives it more than enough space to save junk files so that smartphone can run smoothly. It runs on Android 5.0 Lollipop operating system which makes it more special for tech lovers. On the connectivity front, the Cloud 4G Star offers 3G, GPRS/ EDGE, GPS, Wi-Fi 802.11 b/g/n, Micro-USB, and Bluetooth options. For a better performance phone is backed up by Li-Polymer non-removable battery with a capacity of 2,300 mAh that offers a standby of 210 hours and talk time of 8 hours. For very first time the phone took 40 minutes to charge from 10% to 100% battery. The Cloud 4G Star has a 13MP rear camera with flash, which is good enough for taking some quality photos even in dark; Secondary or the selfie camera is of 5 megapixel, I am sure selfie lovers will like this. The rear camera of phone is capable in capturing the high definition video of 1080 pixels. The camera quality is just average to me and I missed some features like ‘Filters’. 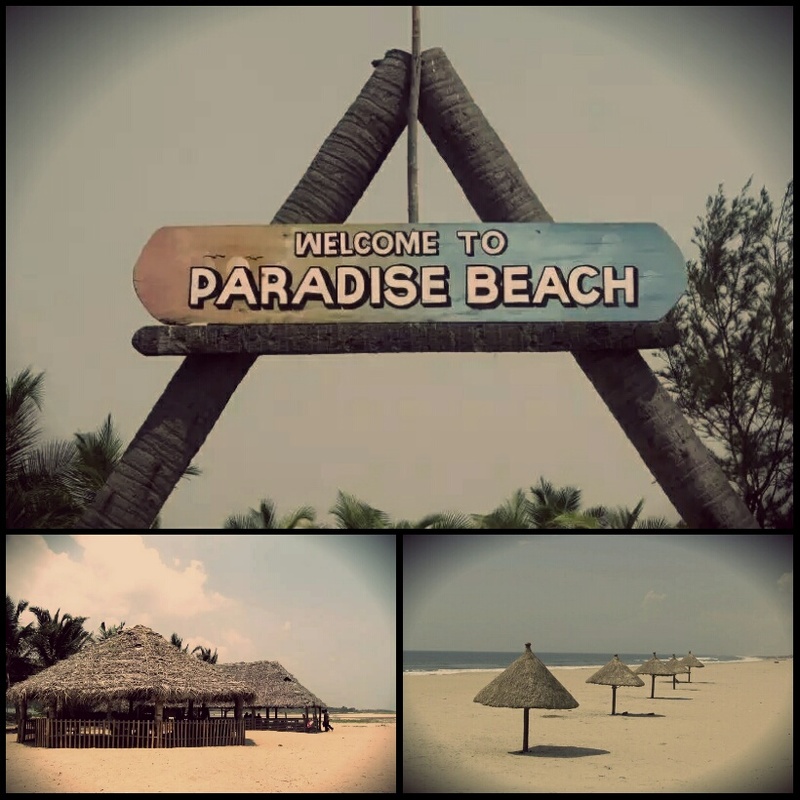 The In-built camera app comes with other features like HDR mode, PIP mode (A special mode that turns on both the rear and the secondary camera at the same time and captures the photo and make them in one pic), Live Photo mode is the mode is a special mode where the video of the photo is generated which shows a glance of things done after clicking the capture button. Overall the phone looks a decent buy for price 7299, for those who really can’t extend their budgets for phone but want all high end specs in their phone. I loved the gesture control features of phone. You can set various apps on different gesture input. For example, set C for camera. Now, if you draw C on locked phone, it will open the camera instantly. 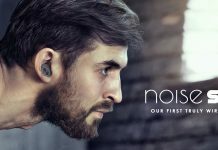 Thanks for reading me so patiently, please share your points on the gadget and brand. I would love to read back from you.